(South Yarra area) or click here! Our 24 hour coin laundry is situated just off Chapel St, and open 24 hours, 7 days a week, making your laundry needs as convenient, comfortable as much as possible. 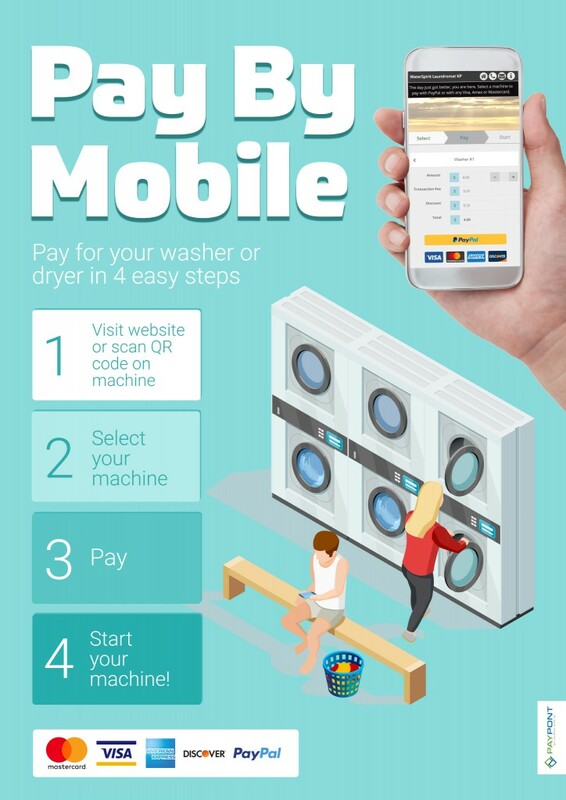 Paying for your laundry has never been easier at Suds. Apart from traditional coins, we also accept credit cards (Visa, MasterCard, Amex, Discover) and PayPal. Apple and Android Pay are coming soon. At Suds, our customers typically finish their laundry within 1-hour. Understanding our customers’ needs, we provide different types of commercial washing machine & dryers. With the capacity from 8.5kg to 16kg, our washers can accomodate any kinds of your laundry needs. While our standard washers are perfect for day to day garments, personal clothes, our commercial washers can take loads and loads of clothes and garments including family’s laundry, king doonas, blankets, curtain. Need soap? Yes, we have a soap machine too! Leave the washing, drying, ironing and folding to us or make use of our professional dry cleaning and alterations services. Our professional team have years of experience in the industry and we take pride in our ability to get the best results for your individual garments whether it be hand wash, delicate wash, air dry or intense stain removal, always adhering strictly to manufacturer’s instructions. Are you sick of seeing ironing lines down the side of your shirt or do you find your garment wrinkles after only a short while? Our hand ironing experts use quality commercial grade irons so we can assure your pressed garment will last the distance and there is no need to worry about buttons broken or any other damages which can occur with machine press. Are you looking for a convenient, good dry cleaner at a reasonable cost? Need a new zip? Suds is the only laundry in Melbourne who have lockers on the premises. That means you can drop off and pick up your laundry securely 24 hours a day. SMS locker to 0404 349 295 to get started. Want us to pick your washing up? We pick up locally around South Yarra and most inner and south eastern suburbs. As our laundry technicians specialise in both speed and care, our turnaround is usually within 24 hours. We also specialize in chef uniforms, aprons, tea towels, tablecloths, napkins, towels, sheets and medical uniforms. 34A Bray Street, South Yarra. of the Society Apartment complex.